Michael J. Lambert’s practice spans all areas of media, First Amendment, and internet law. A former news and sports reporter, he has experience working for media organizations as well as nonprofits, academic institutions, and courts. He has assisted clients with prepublication and pre-broadcast review and transactional work, such as copyright, advertising, and contract review. He has also contributed to media and First Amendment litigation in courts throughout the country and has consulted reporters on issues such as defamation, privacy, access to public records, reporter’s privilege, and newsgathering. 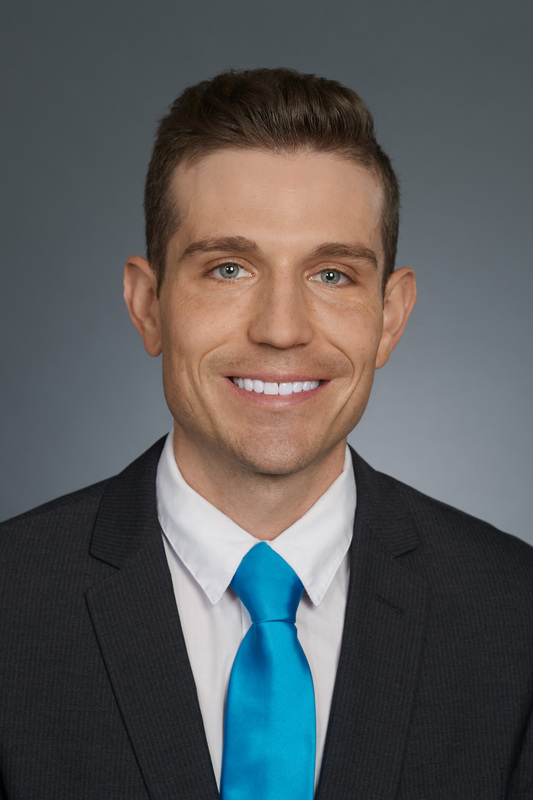 Before joining Prince Lobel, Michael worked for the NBCUniversal News Group in New York City, where he reviewed scripts, videos, and client contracts, and even advised the network on the emerging area of drone law. Michael also worked as a legal fellow at the Reporters Committee for Freedom of the Press in Washington, D.C., where he filed motions and amicus briefs in First Amendment cases in trial and appellate courts across the country. During his career, Michael has provided litigation support for media organizations and their reporters in suits involving defamation, public records, right of publicity, and anti-SLAPP motions. He served as a judicial clerk to the Hon. Steven M. Wellner of the Superior Court of the District of Columbia. He has been active in the community, guest lecturing graduate journalism classes on First Amendment law at Georgetown University. He sits as a Chair of the American Bar Association Forum on Communications Law’s Internet, Social Media & Publicity Committee. Michael has particular experience in internet law. He interned at Harvard Law School’s Berkman Klein Center for Internet & Society and authored the Copyright, Trademark, Patent, Contract, and Social Media Law chapters of Internet Law: The Complete Guide. While obtaining his Juris Doctor and Graduate Diploma in Comparative Law from the Louisiana State University Paul M. Hebert Law Center, Michael served as an Editorial Board Member of the Louisiana Law Review, an extern to the Honorable James Brady of the U.S. District Court for the Middle District of Louisiana, and the president of the Sports, Entertainment, and Media Law Society. Prior to law school, he earned his B.A. in Mass Communication with a concentration in journalism from Louisiana State University and worked as a reporter for local newspapers, radio stations, and websites. January 2018: “N.D. Cal. : Section 230 Shields Twitter, Facebook, and Google from Terrorism and Emotional Distress Claims,” MLRC MediaLawLetter. March 2017: “Internet Law Essentials: U.S. Social Media Law,” Specialty Technical Publisher.